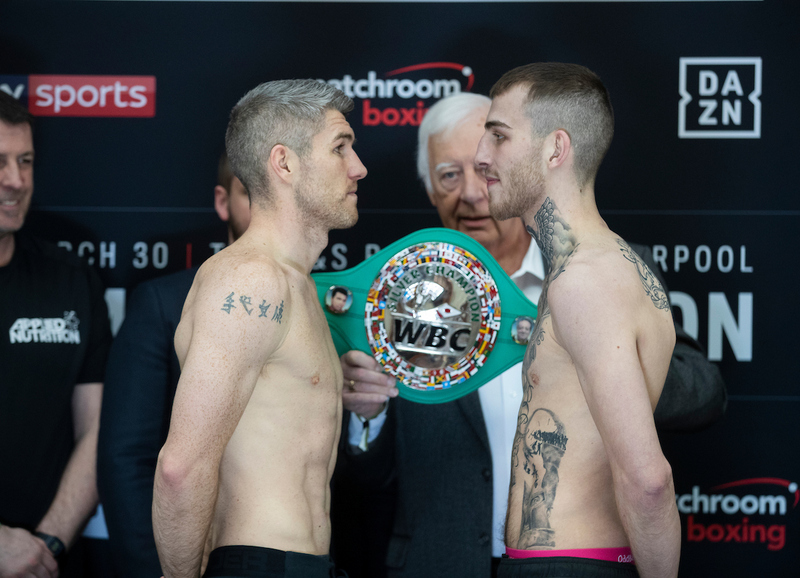 The vacant WBC Silver Super-Welterweight title will be on the line when Liam Smith and Sam Eggington clash at The M&S Bank Arena Liverpool tomorrow evening, shown live on Sky Sports in the UK and DAZN in the US. Smith became Liverpool’s first World Champion in over 20 years when he stopped American John Thompson to claim the WBO Super-Welterweight crown at the Merseyside arena in 2015 before making a second successful defence of the title against Predrag Radosevic at the same venue in 2016. ‘Beefy’ hasn’t fought in his home city since and is itching to get back under the lights as he sets about winning back a version of the World title he bravely lost against pound-for-pound star Saul ‘Canelo’ Alvarez in Texas in 2016, and in doing so becoming the city’s first two-time World Champion. Smith vs. Eggington tops a huge night of action in Liverpool.